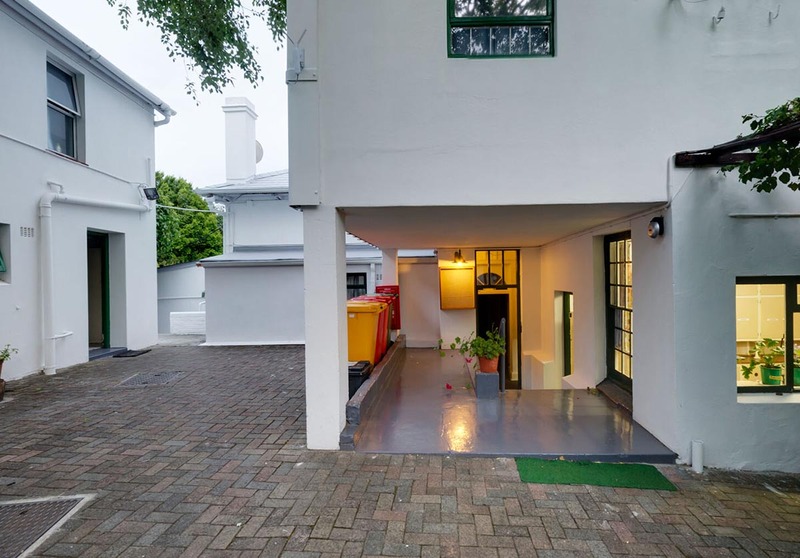 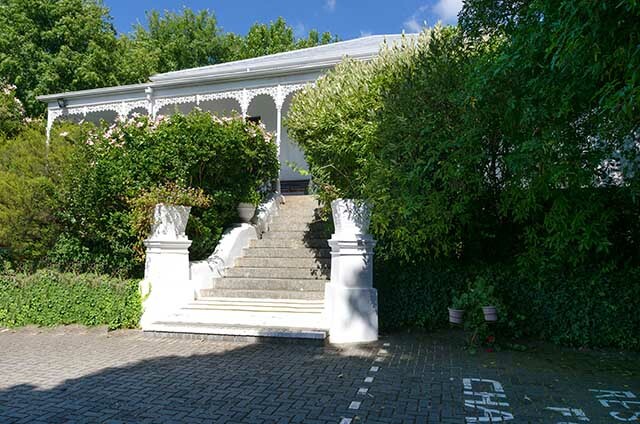 Kolbe House is a student residence like no other in Rondebosch. 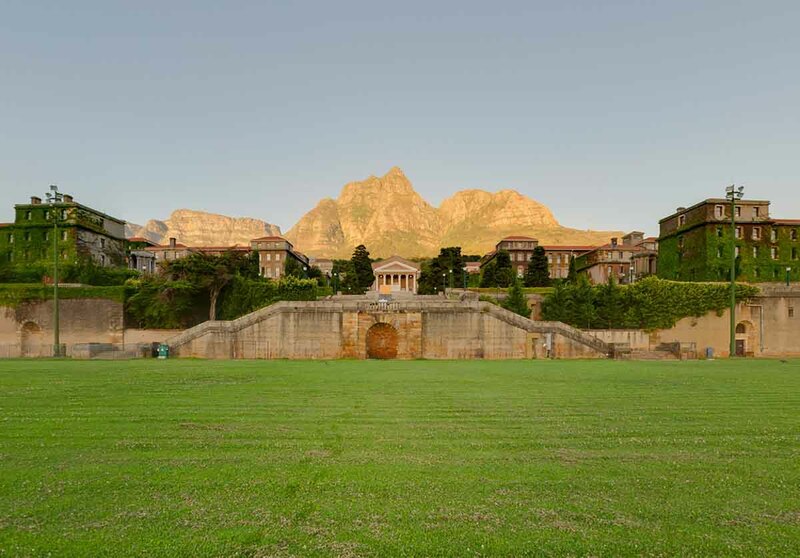 Specifically, it is the Catholic Archdiocese of Cape Town’s Chaplaincy to UCT …. 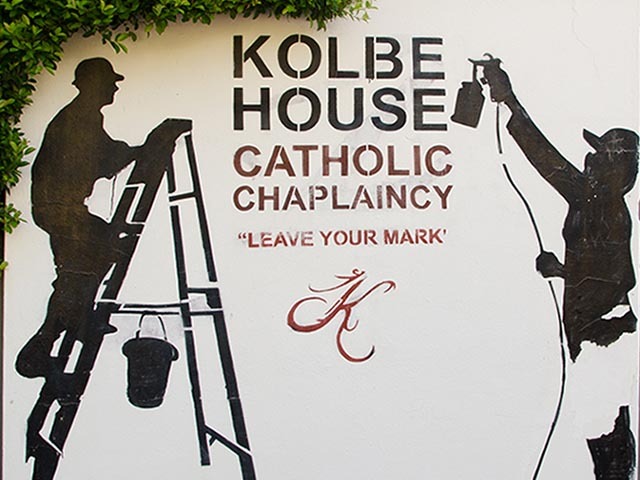 The Kolbe property has several buildings on it. 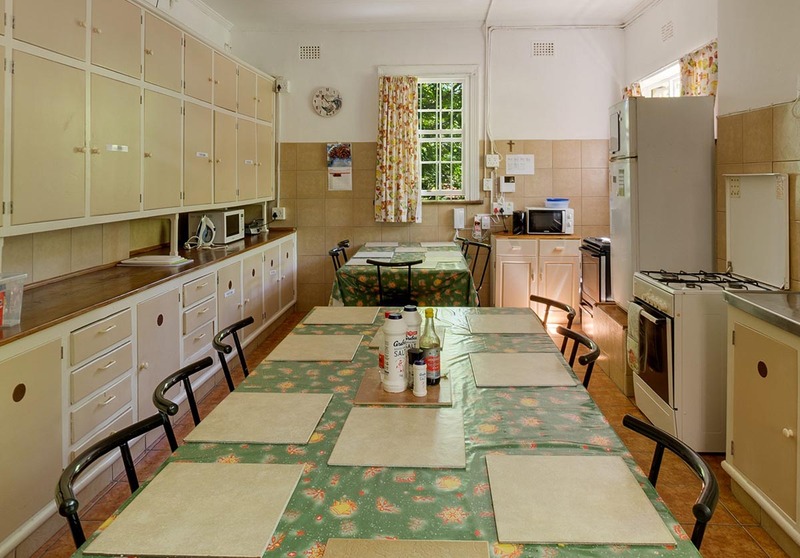 There are 17 single and 2 shared rooms with en-suite shower/toilet facilities. 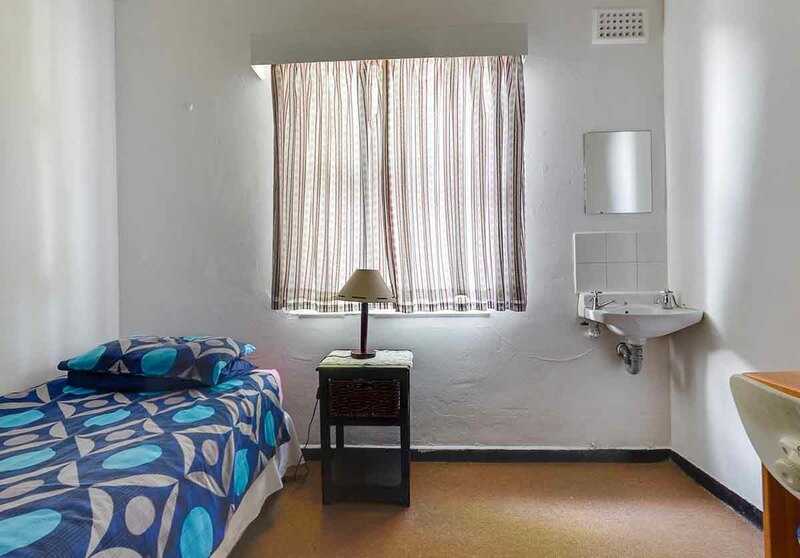 Each room is equipped with a single bed, desk and chair and a book case. 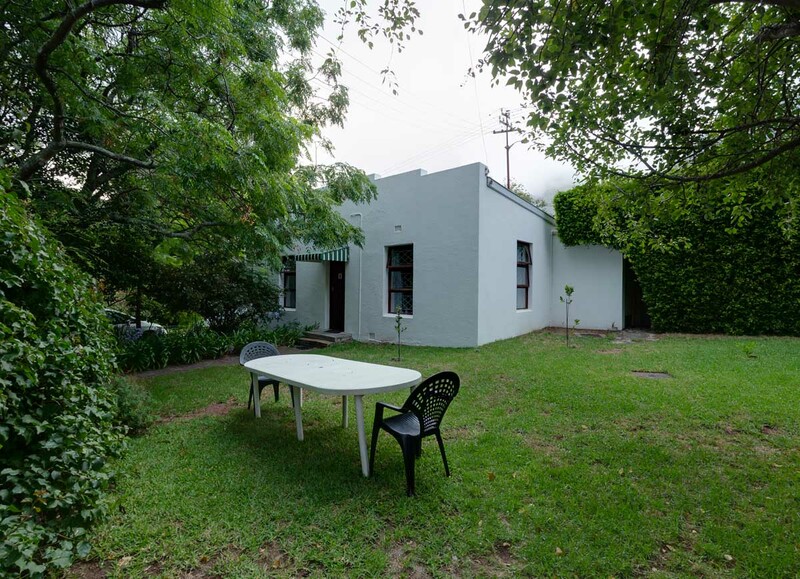 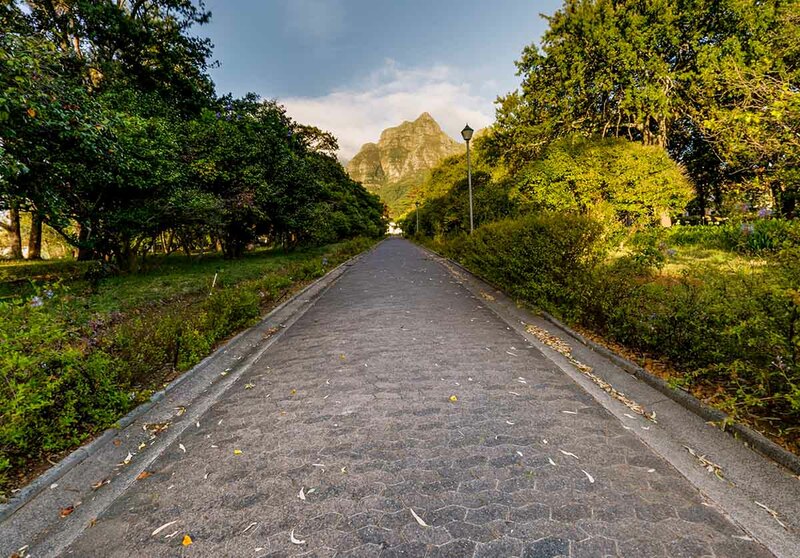 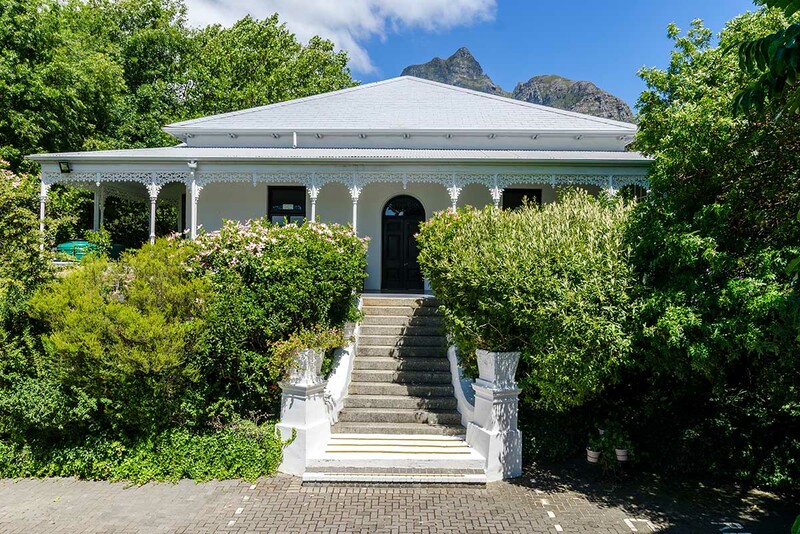 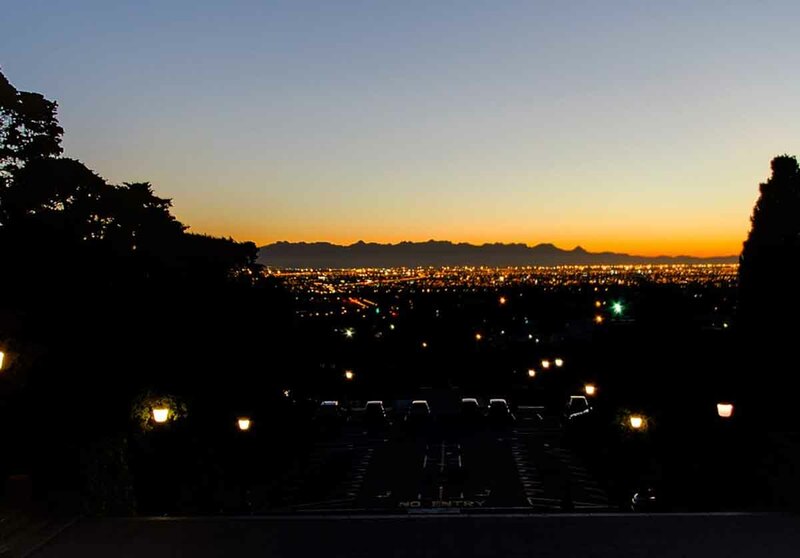 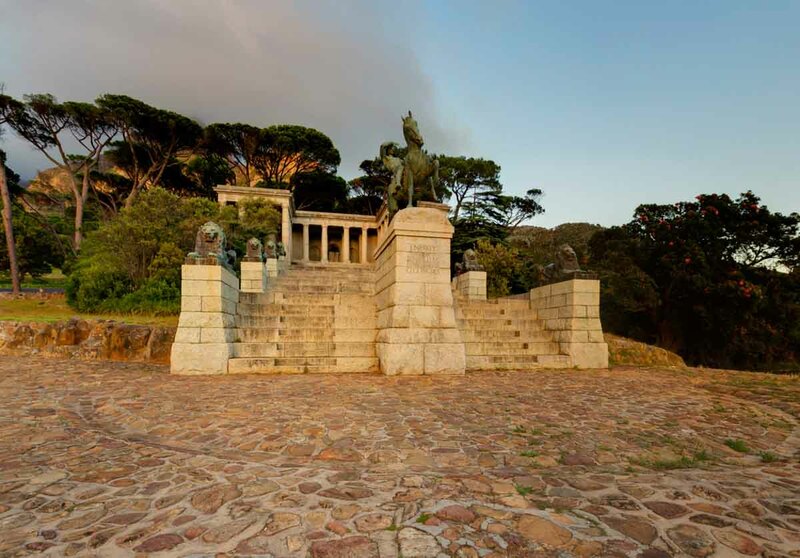 Kolbe House is situated on a corner property on the slopes of Devil’s Peak just below the UCT campus. 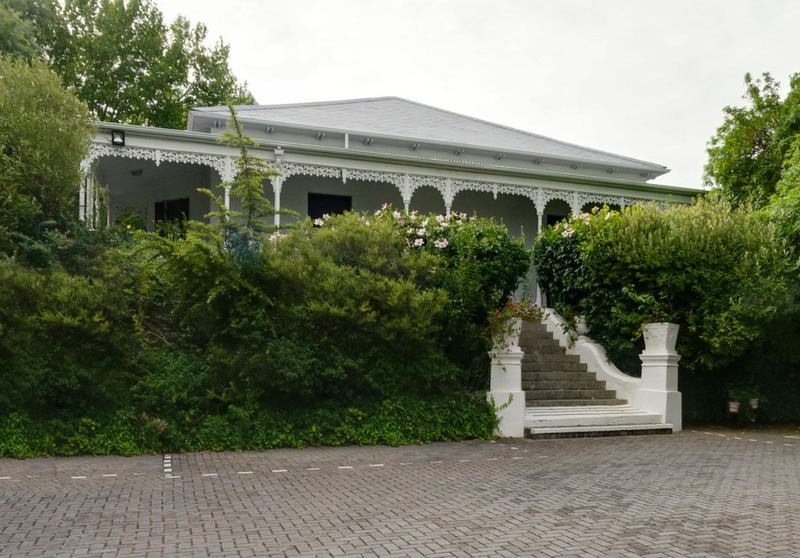 A selection of the Kolbe House 360 virtual panoramas gallery.